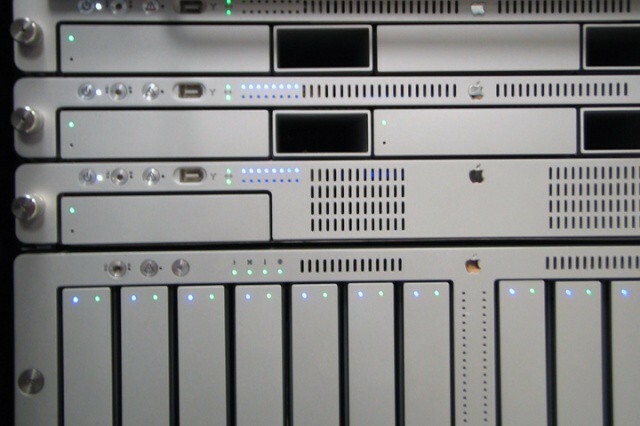 Apple's pricing for Mountain Lion Server is a great bargain for small businesses. OS X Server has always been something of a bargain compared to the various flavors of Windows Server. 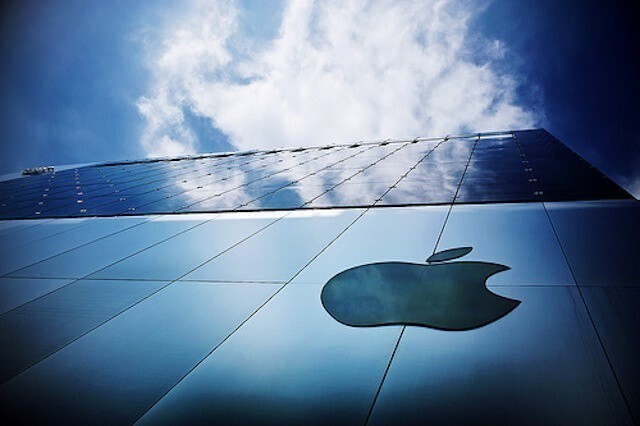 Unlike Microsoft, Apple never focused on a client access licensing model in which organizations must pay for the server software itself plus additional licenses for users or devices that connect to it. Apple also doesn’t break OS X Server down into multiple variations each with its own features, licensing needs, and upgrade limitations. 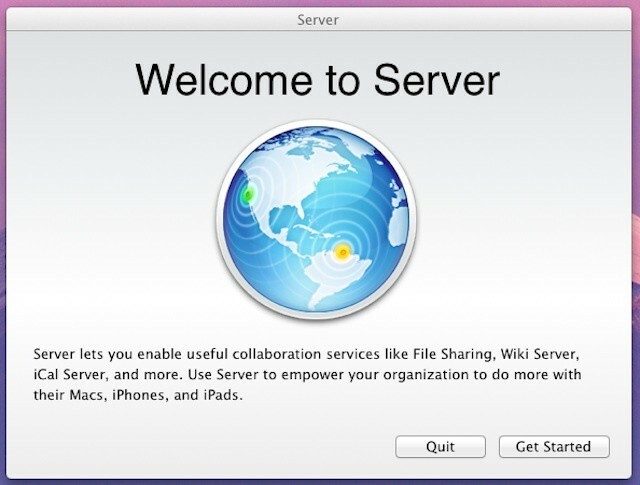 When you buy OS X Server, Apple gives you everything from file sharing to Internet and collaborative services like wikis and internal messaging through Mac and iOS device management. If you start as a small business with a single basic server and eventually grow to the point where you need to support and manage dozens or hundreds of Macs, PCs, and mobile devices, there are no limits imposed on licensing or data migration. What are IT professionals and business users looking for at this year's WWDC? WWDC is only a few days away and the event is shaping up to be filled dramatic announcements. Expectations include an Apple HDTV, a new Mac lineup that includes an updated Mac Pro, the unveiling of the next iPhone, iOS 6 with Siri support for the iPad, updates to Siri’s functionality, and load of additional details about Mountain Lion. Whether all those expectations are met or not, WWDC and its keynote will pack lots of information for developers and IT professionals as well as various Apple product announcements and previews. The big announcements may be the best part of WWDC for most Mac users and Apple fans, but the event is, at its heart, a giant powwow for developers. It also offers IT professionals and CIOs their best glimpse at Apple future plans and the new technologies that they will need to support and/or manage. So what are IT leaders and business professionals going to be looking for at WWDC? Here’s our IT wish list for this year’s WWDC. Recently, we’ve done a couple of features on the core tools and skills needed by IT professionals who support and manage Macs and iOS devices in business environments. Knowing what those tools and skills you need is a step in the direction to becoming a killer Mac tech or multi-platform sysadmin, but to really succeed, you need to acquire those skills and learn how to use the appropriate tools. There are a range of training options available with price points ranging from free online resources to professional IT training companies and Apple-authorized training centers. Which options (or mix of options) are best for you will vary depending on your learning style, the skills and experience that you already possess, and your budget. In this feature, we’re going to focus on some of the best low-cost (and no-cost) options out there. Recent data shows that nearly half of all companies offer or provide Macs to employees and that the Macs represent about 7% computers in the workplace. That’s according to a Forrester report that was issued last month and that prompted me to write a feature about how deploying and managing large Mac populations in enterprise environments differs significantly from supporting a handful of Macs. In that that article, I covered a lot of the tools IT departments rely on to handle large scale Mac deployments. Knowing what those tools are is a great starting point, but there are also several key skills that IT professionals managing and/or supporting Macs in business need regardless of whether they’re dealing with a half dozen Macs or upwards of a thousand. Last week I took a brief look at how managing a handful of Macs differs from managing dozens or hundreds or even thousands of Macs. Some readers asked how big companies like Apple, Google, Viacom, or IBM actually go about managing large numbers of Macs – both in terms of the tools they use and in terms of how their IT processes differ from supporting Macs in small businesses. I can’t speak for how Apple manages the Macs of its thousands of employees, but I have worked with several large companies as a Mac IT professional – along with a number of schools and colleges, government agencies, and small businesses. Here’s a look at the tools and processes that they use to configure, deploy, and manage Macs on a grand scale. Developers have already received several pre-release builds of Apple’s OS X Lion 10.7.3 software, and we had expected last week’s release to be the last one before the update goes public. But it seems there’s still some testing to be done. Apple has seeded yet another build to developers through the Mac Dec Center, this time with the build number 11D50.